Educators may experience stress for any number of reasons, both on and off the job. 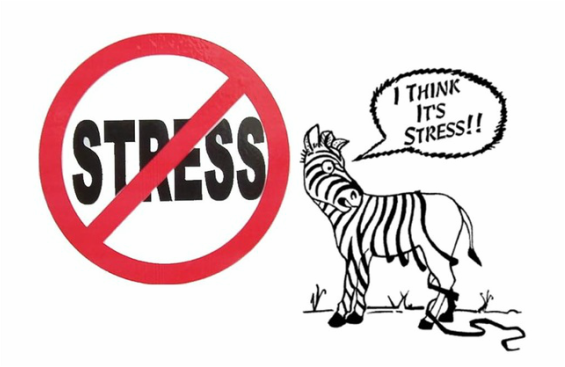 It's important to recognize how you react to stress and learn how to manage it. Chronic stress can contribute to or cause many serious health problems, including hypertension, stroke, ulcers and more. ​Thanks to NEA Today magazine!